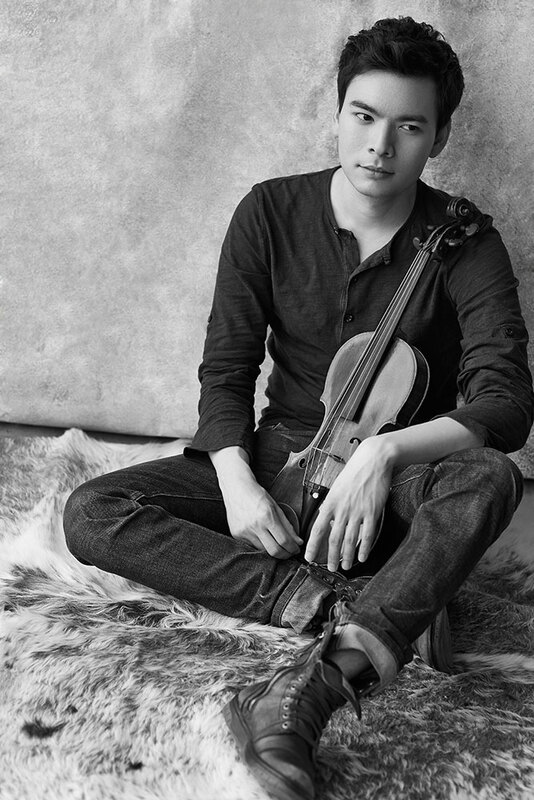 South Berkshire Concerts present Stefan Jackiw, violin, and Conrad Tao, piano. The program includes works by Stravinsky, Lutoslawski, Saariaho, and Copland. Join us at 6:45 p.m for a pre-concert conversation with the artists in the Black Box Theater in the Daniel Arts Center. Violinist Stefan Jackiw is recognized as one of his generation’s most significant artists, captivating audiences with playing that combines poetry and purity with an impeccable technique. Hailed for playing of "uncommon musical substance" that is “striking for its intelligence and sensitivity” (Boston Globe), Jackiw has appeared as soloist with the Boston, Chicago, Cleveland, New York, Philadelphia, and San Francisco symphony orchestras, among others. 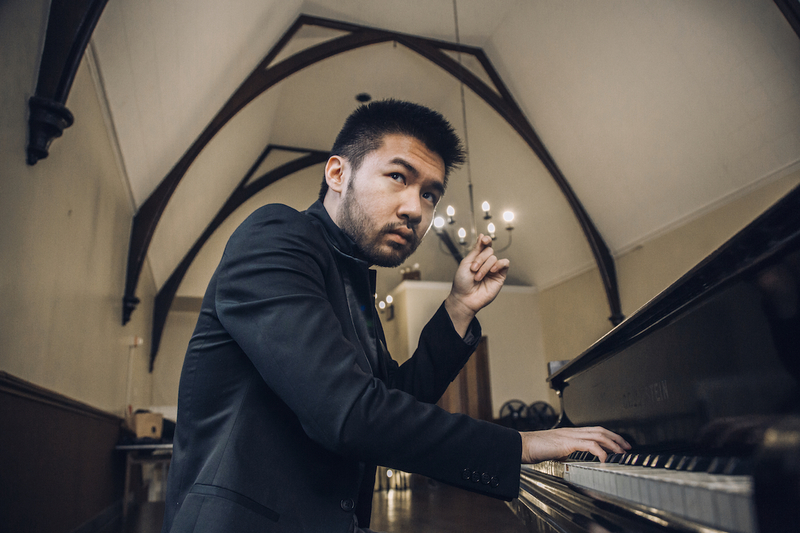 Pianist Conrad Tao has appeared worldwide as a pianist and composer and has been dubbed a musician of “probing intellect and open-hearted vision” by the New York Times, a “thoughtful and mature composer” by NPR, and “ferociously talented” by TimeOut New York. In June of 2011, the White House Commission on Presidential Scholars and the Department of Education named Tao a Presidential Scholar in the Arts, and the National Foundation for Advancement in the Arts awarded him a YoungArts gold medal in music. Later that year, Tao was named a Gilmore Young Artist, an honor awarded every two years highlighting the most promising American pianists of the new generation. In May of 2012, he was awarded the prestigious Avery Fisher Career Grant. Admission: Free and open to the public, with suggested donation of $10.